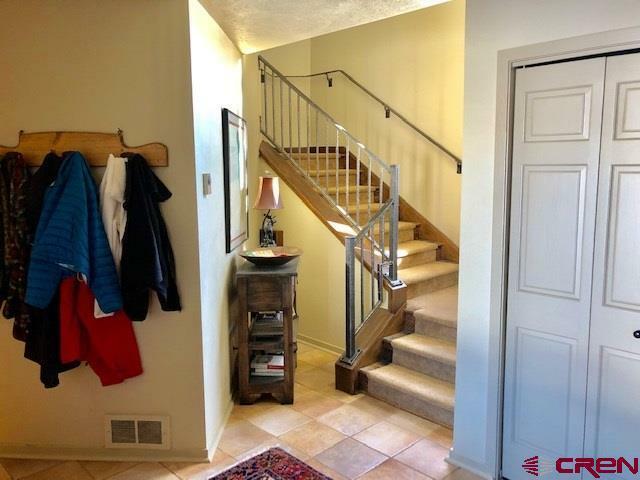 84 Powderview Dr, Skyland area. 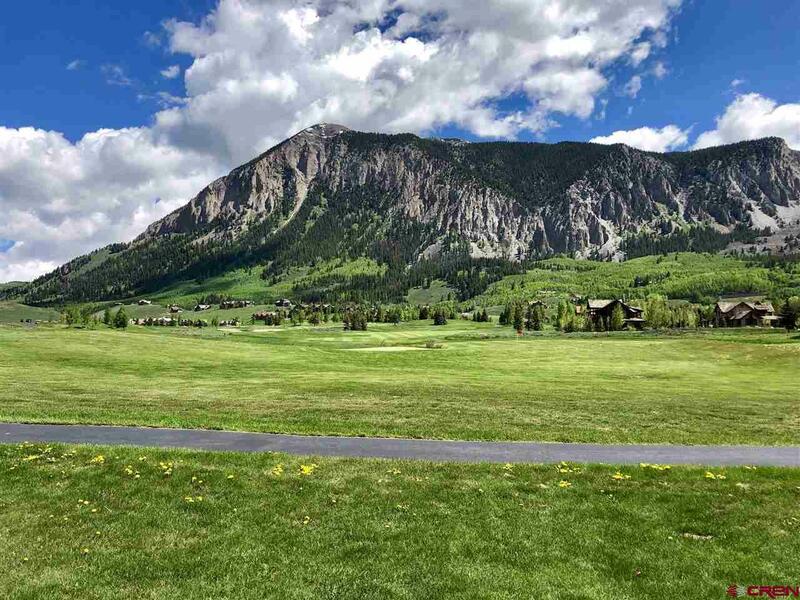 Located on the 8th green at The Club of Crested Butte. 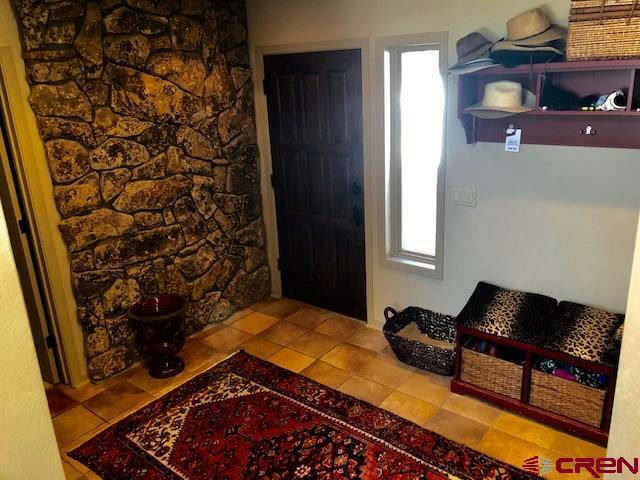 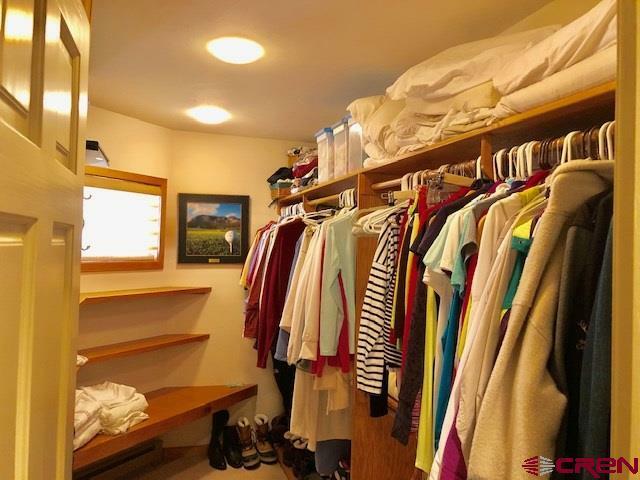 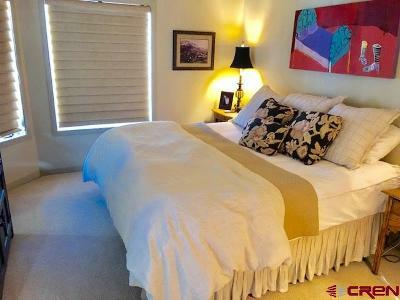 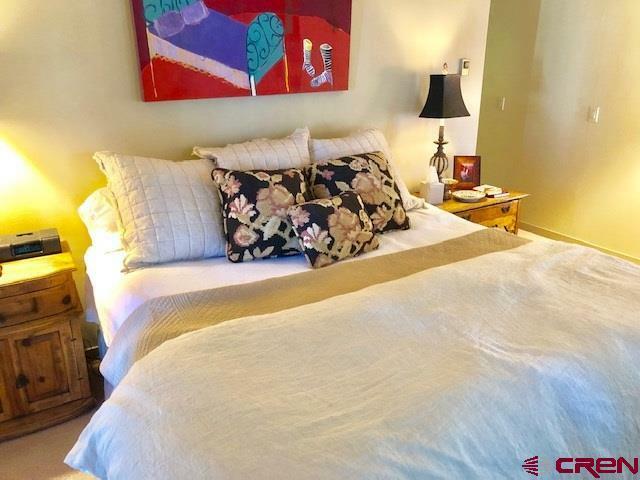 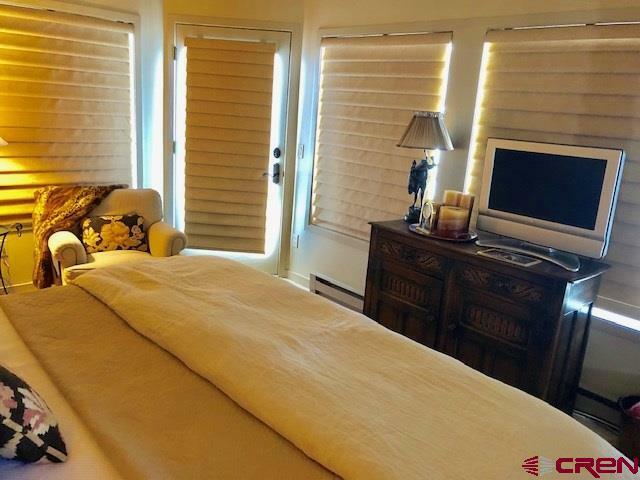 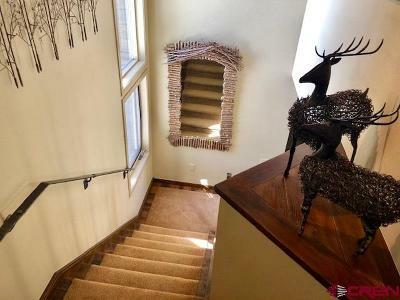 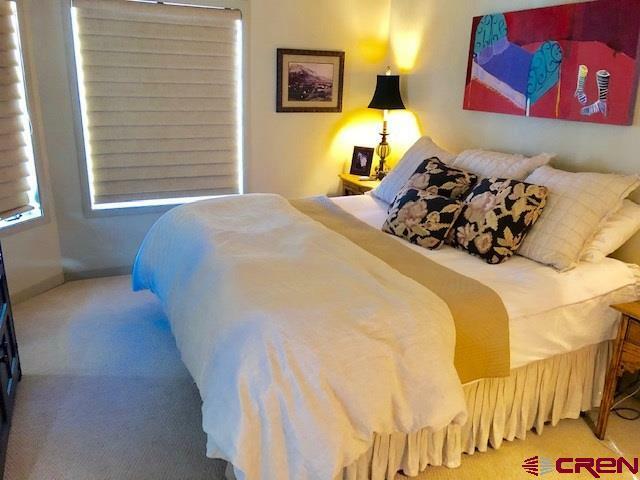 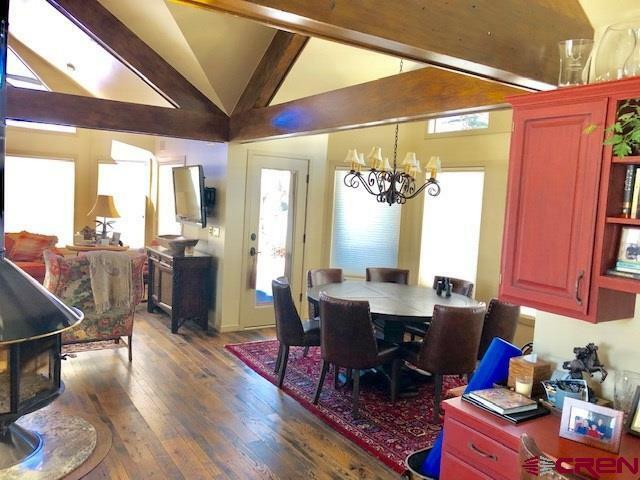 This 3 bedroom, 3 bath townhome has great views over the fairway, the valley and the beautiful mountains surrounding the north end of the valley. 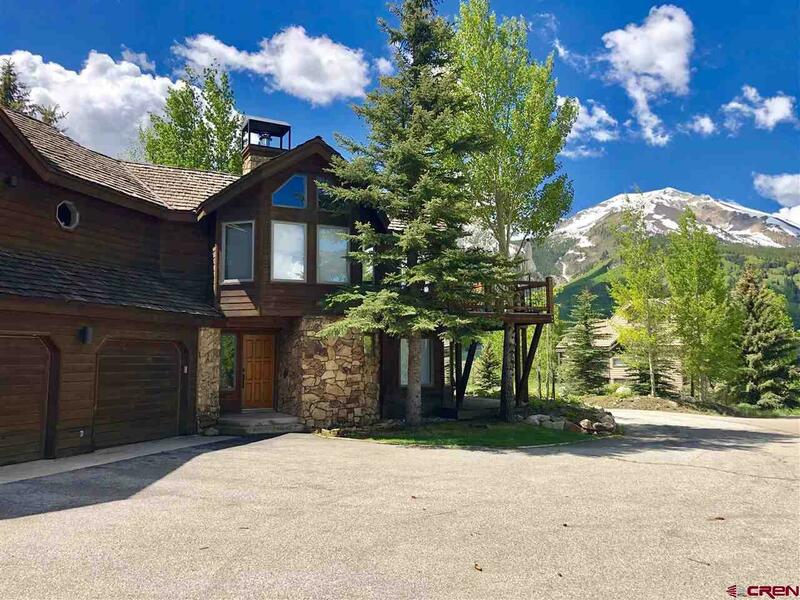 The home is fully furnished with 2, 391 square feet of finished space with an additional 728 square feet of heated double car garage. 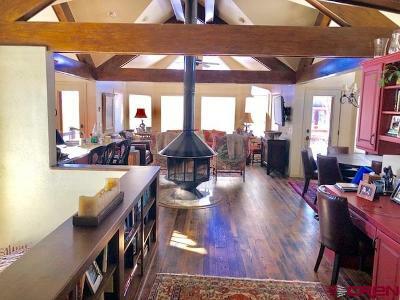 The main floor has a large great room with kitchen, dining and living area surrounded with windows that capture the views. 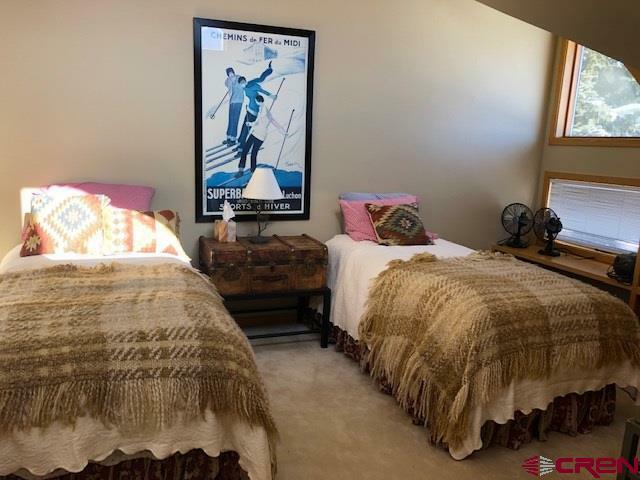 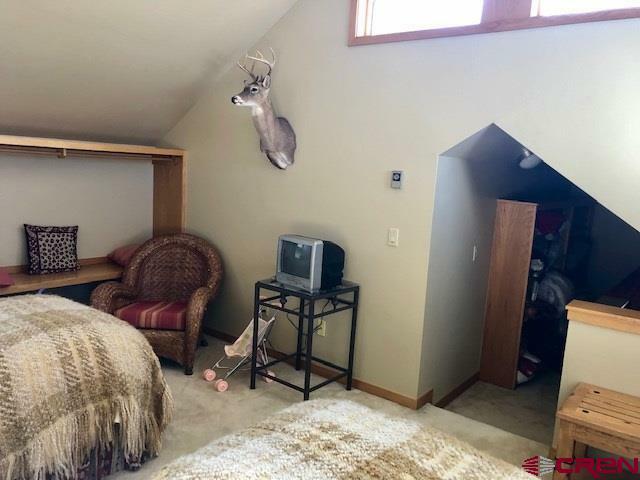 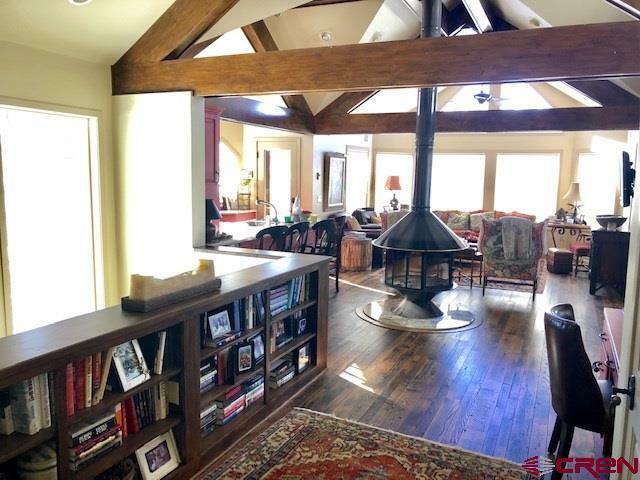 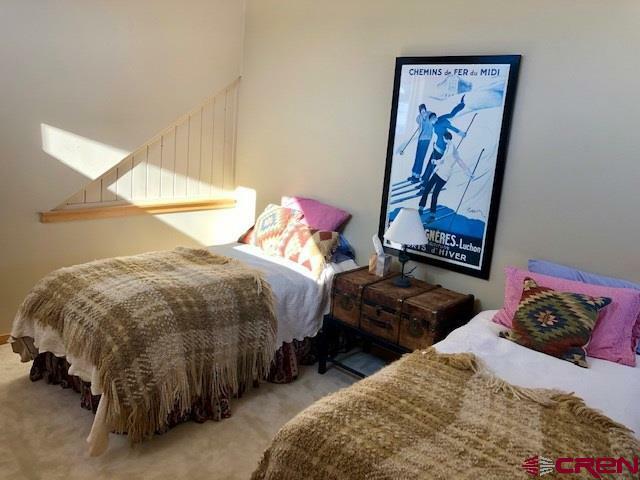 There are 2 guest rooms and 2 full baths on the main floor and on the 3rd level is a large loft bedroom with 2 twin beds and vaulted ceilings. 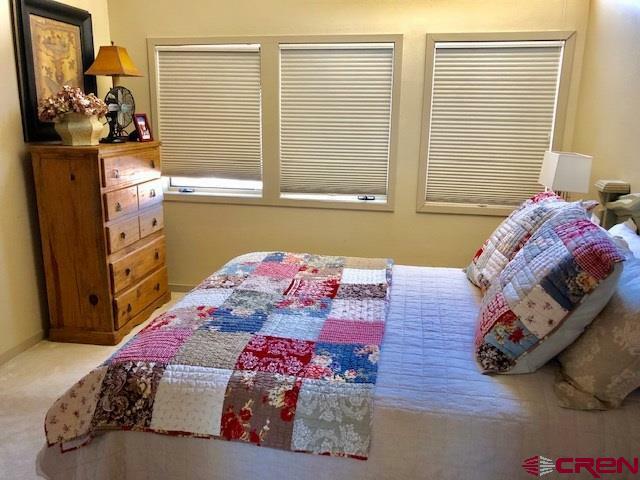 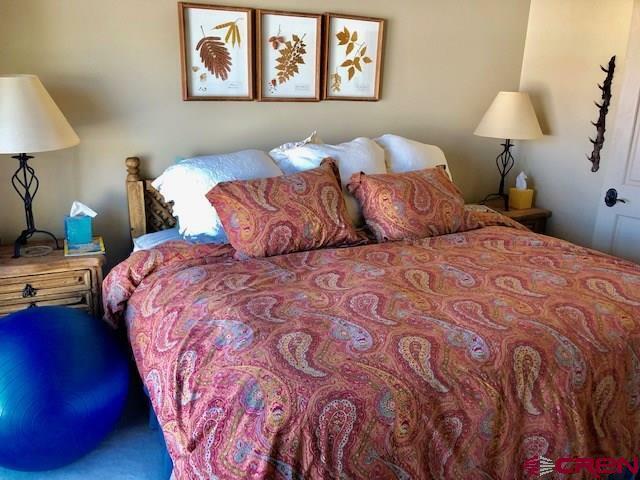 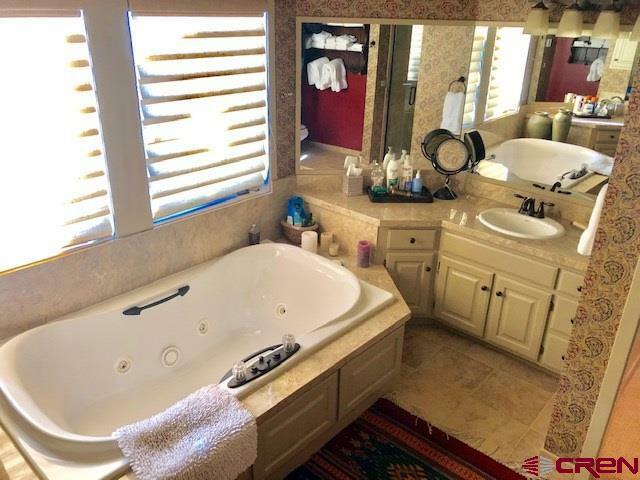 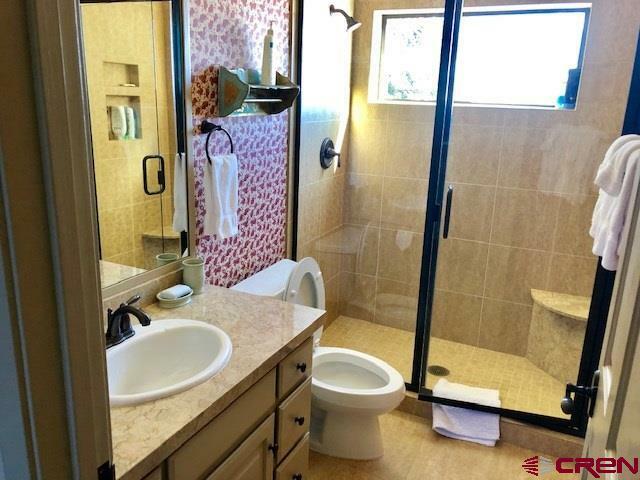 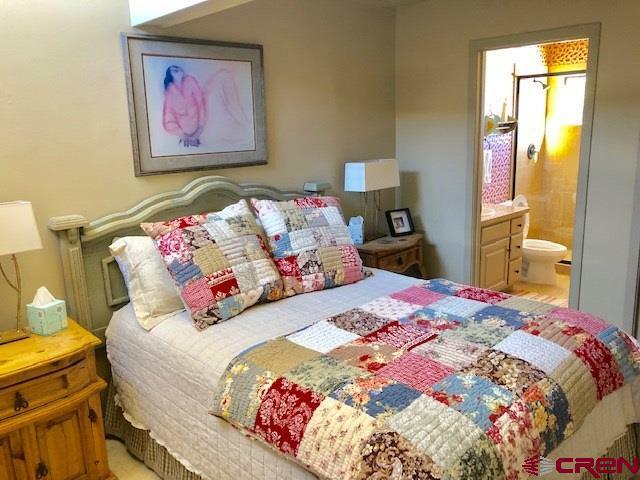 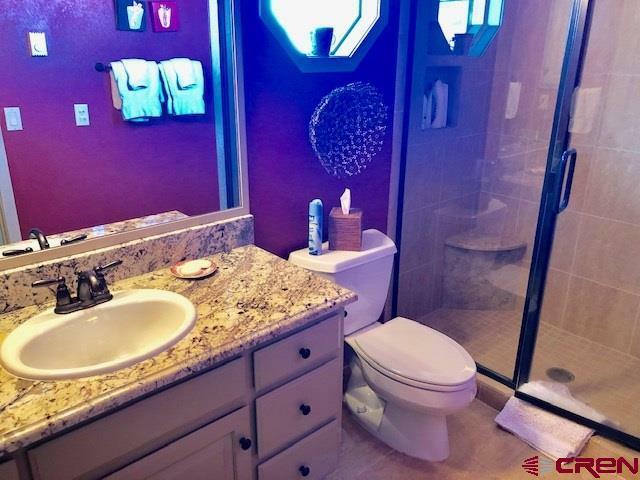 The master suite is located on the first level and has a large walk in closet and full master bath with spa tub, double vanities, and tiled shower. 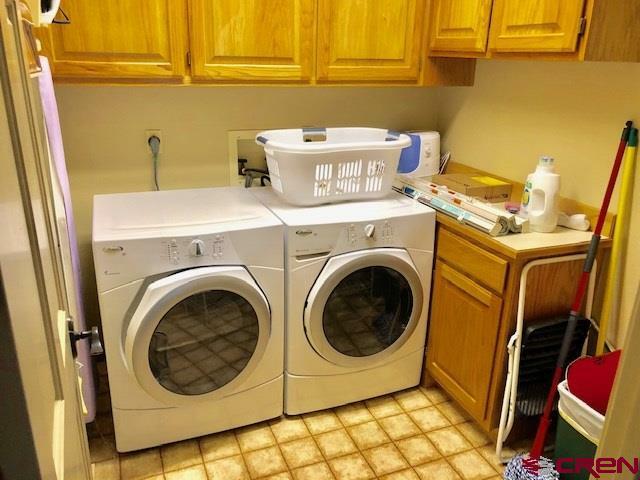 There is a full size washer/dryer in the laundry room on the main level. 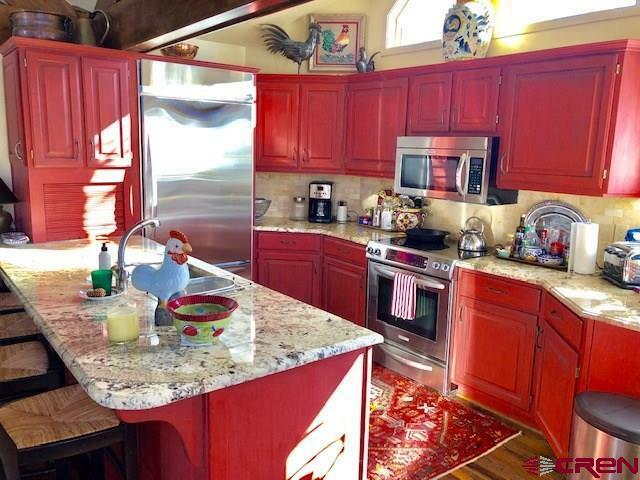 The kitchen on the main level is fully equipped with granite slab counter tops, all new Kitchen Aid appliances including a large dbl door refrigerator/freezer. 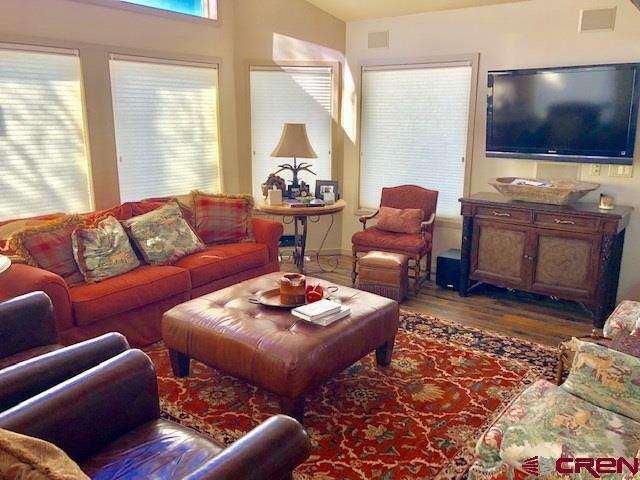 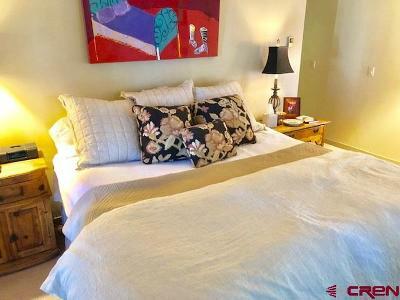 The living area is furnished with sofas, leather chairs, coffee tables and a large flat screen TV. 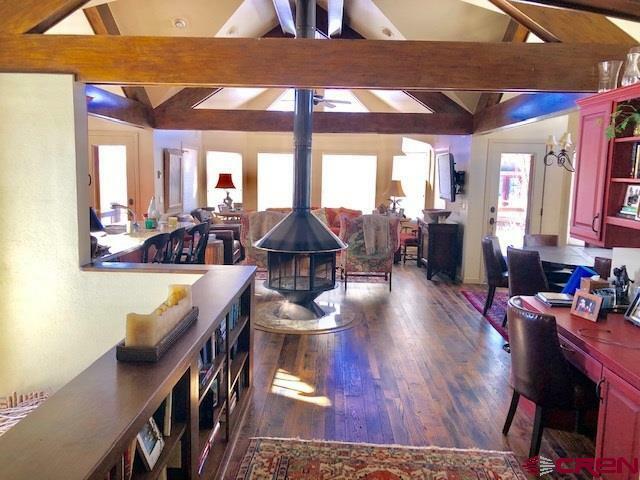 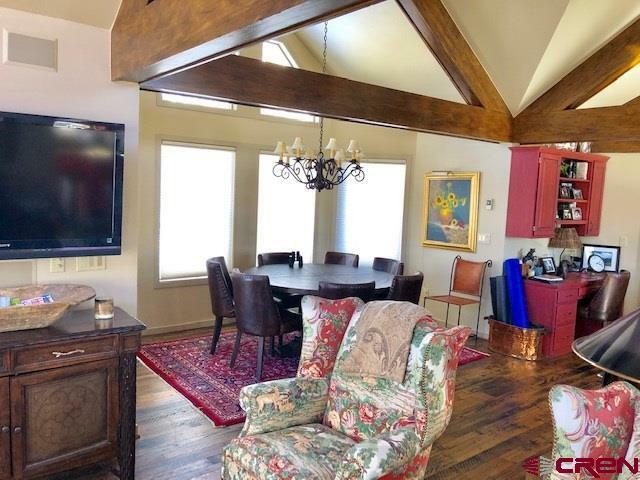 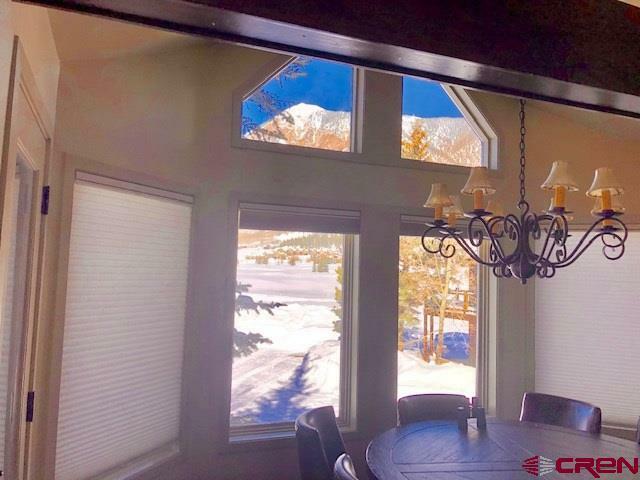 The dining area is located in a nook surrounded by windows that look out over the golf course and a majestic view of Crested Butte mountain. 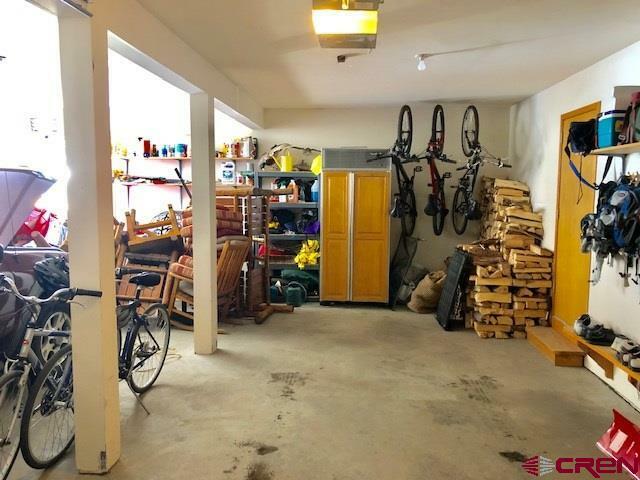 The garage is big enough for two full size cars and plenty of storage for all of the year-round mountain toys and equipment. 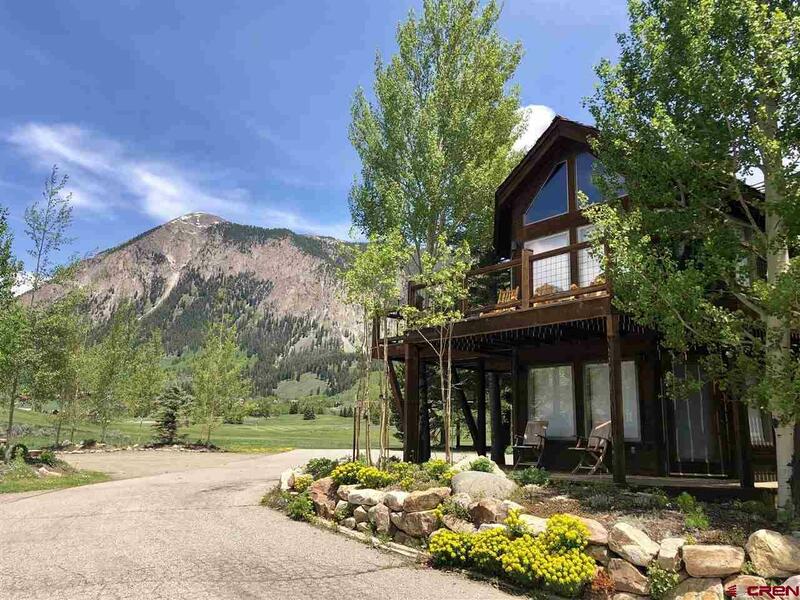 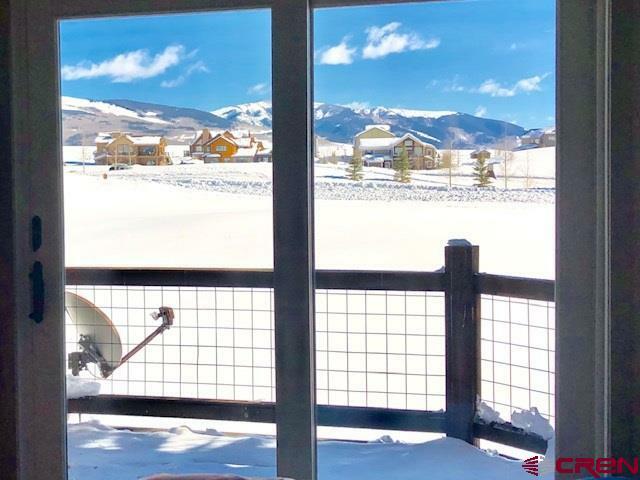 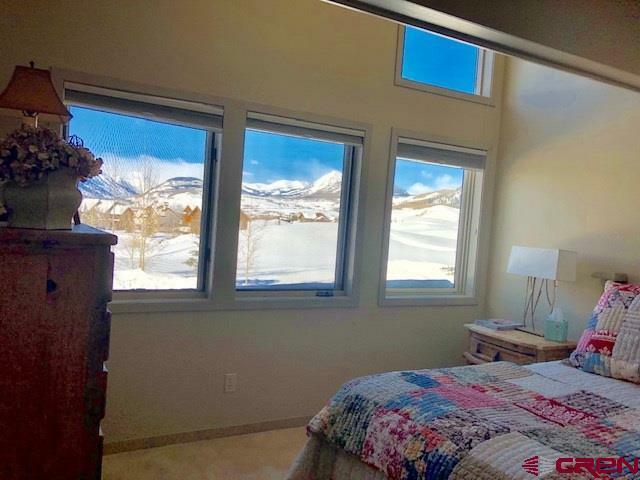 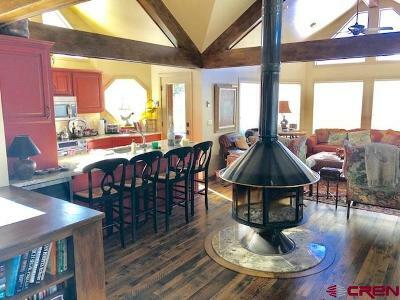 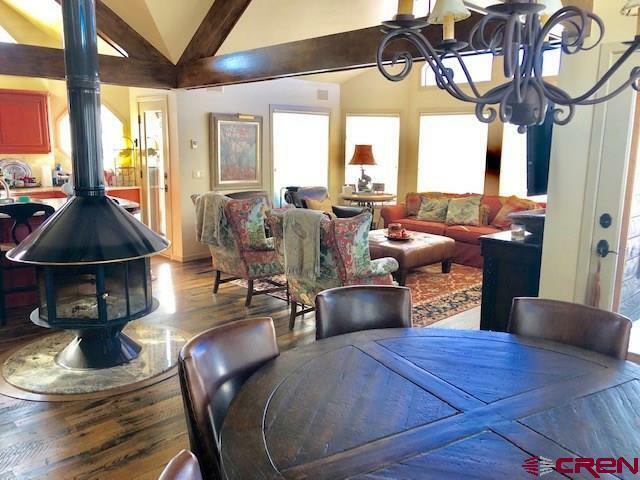 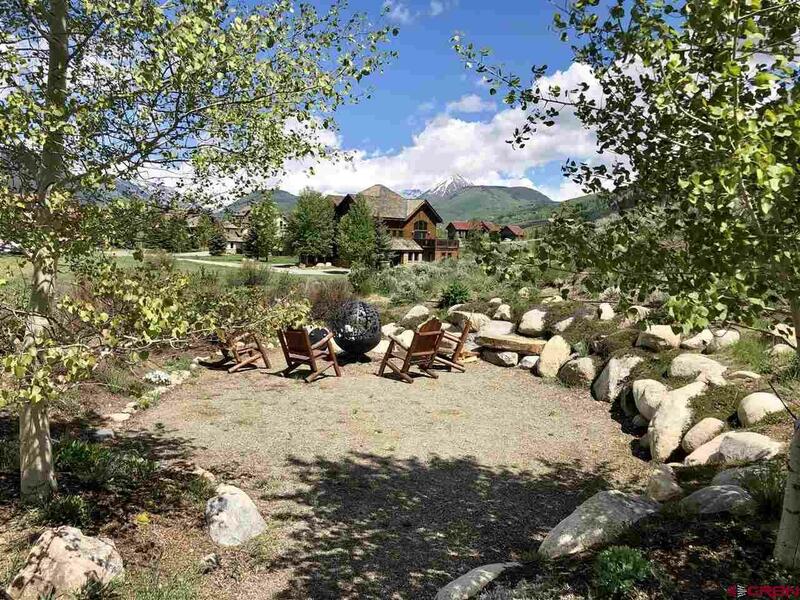 Skyland amenities include the Robert Trent Jones 18 hole championship golf course, Lake Grant for fishing and picnics on the lake, trails for hiking and biking and the Club at Crested Butte clubhouse. 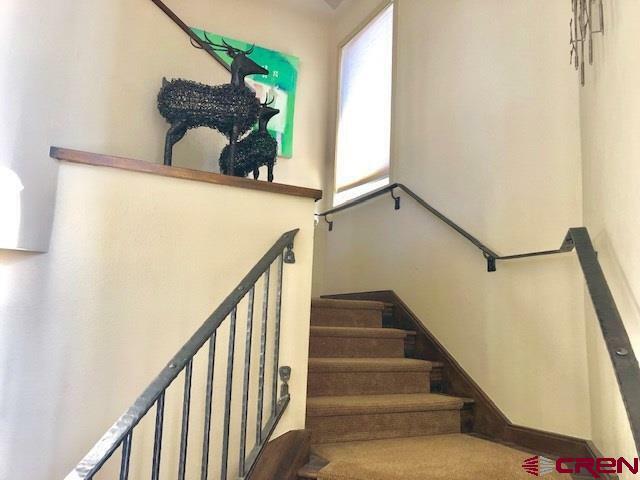 There are memberships available at the Club front desk.